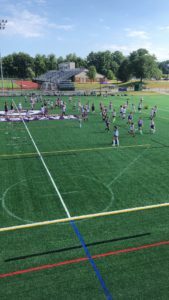 Welcome to the Golden Flyers Field Hockey Camp at Nazareth College. 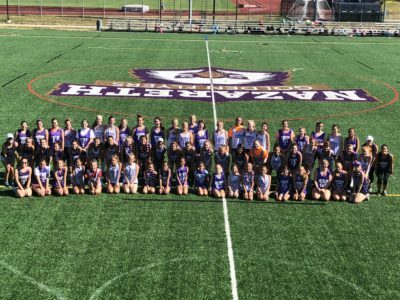 We are committed to providing a camp that is both instructional and informational along with creating a great atmosphere to learn! 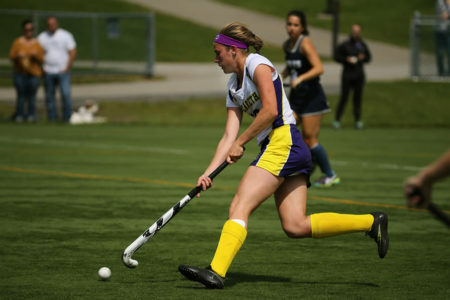 The coaching staff at Nazareth College is dedicated to the development and growth of Field Hockey athletes of all ages and skill levels. We are committed to providing a positive and instrumental learning experience for our camp. 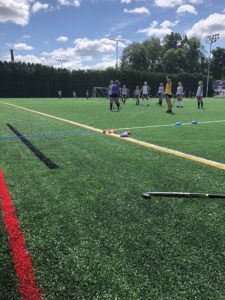 The focus of the Golden Flyers Field Hockey Camp, is to help players improve their team & individual skills; while working with our experienced, fun and skilled staff, comprised of college coaches and players. 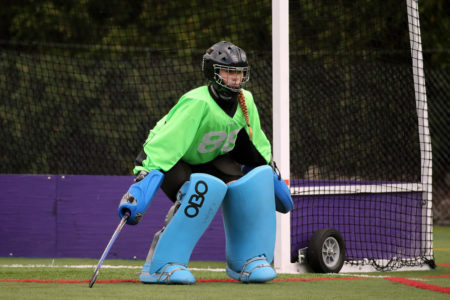 Offensive and defensive techniques/corners, stick skills-both individual and team will be taught and demonstrated; specifically for both field players and goal keepers. 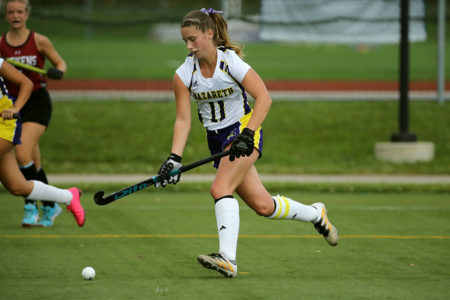 Participation in actual games, will help with an understanding of and appreciation for the great sport of field hockey! Beginners are encouraged to attend- no experience is necessary. Athletes will be grouped appropriately, according to age and ability. 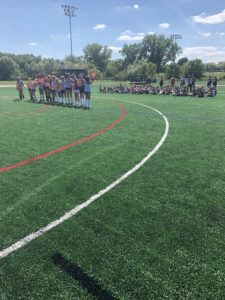 What to bring: Each camper is responsible for providing their own: stick, shin guards, mouth guard and labeled water bottle. All campers are required to complete the Camp Waiver and Medical History form which will be attached to your receipt or available here to download. Please complete and remit ahead of time via mail, email or fax. This is not a residential camp. Players traveling from out of town will be responsible for securing their own accommodations. Refunds less a 6.5% processing fee are given for camp cancellations up to two weeks prior to the start of the camp. If you have to cancel your registration within two weeks of the start of the camp you will lose a $75 deposit fee. No refunds will be given once camp begins. 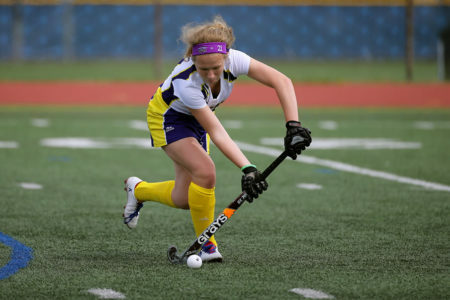 Participation in actual games, will help with an understanding if appreciation for the great sport of field hockey! Beginners are encouraged to attend- no experience is necessary. Athletes will be grouped appropriately, according to age and ability. Refunds less a 6% processing fee are given for camp cancellations up to two weeks prior to the start of the camp. If you have to cancel your registration within two weeks of the start of the camp you will lose a $75 deposit fee. No refunds will be given once camp begins.